Just a few months after acquiring Nextbit, Razer has silently shut down the company's community site. If you try accessing the site now, you get redirected to Razer's official site. Also, individual pages return 404 Not Found error. 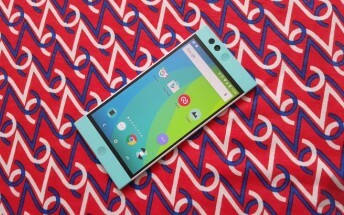 Only the community website has been taken offline - nextbit.com still works, although if you try purchasing the cloud-focused Robin smartphone, the listing says it's "Sold Out." Reports say Nextbit will be using Razer Insider for any further communication.